The Dublin Whiskey Experience - The ultimate whiskey tasting tours in Dublin. 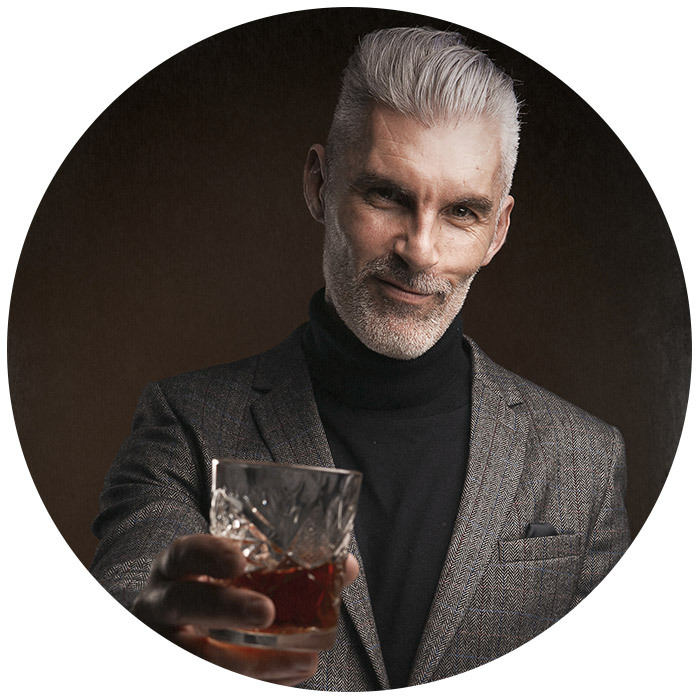 With Gareth Downey as your whiskey guide, his vast experience in the Irish hospitality industry will give you a truly unique experience in whiskey tastings around Dublin. Choose from our Historical Whiskey Tour, Old Distillery Walking Tour and Whiskey Tasting or Hidden Dublin Whiskey Tour. War, famine, power struggles and politics - these are some of the ingredients that go to make up the story of Irish whiskey. Irish whiskey dates back more than 1,000 years, when Irish monks began making their own “uisce beatha”. 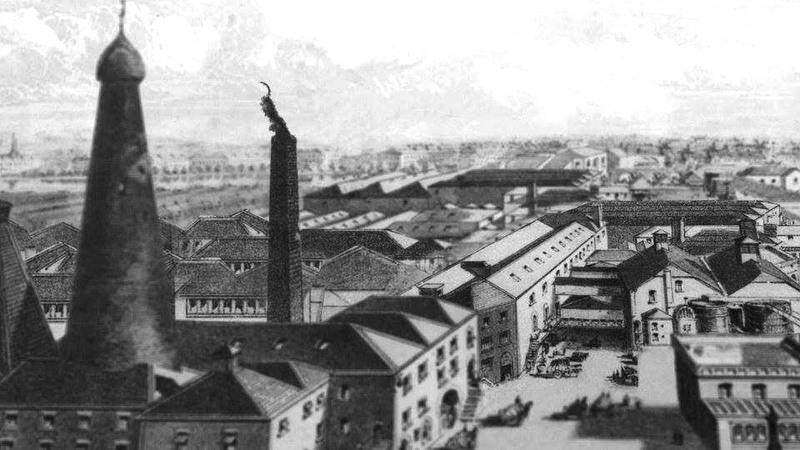 In 1608, The Old Bushmills Distillery in Co Antrim became Ireland first licensed distillery. By the middle of the 18th century, there were more than 1,000 registered distilleries in Ireland, as demand for whiskey reached saturation levels. In the 19th century, Irish whiskey sales were badly hit by the Temperence movement and the Great Famine. Whiskey exports thrived, however, and America in particular was fast falling in love with the smooth nectar from the ould sod. In the early 20th century, Ireland was fighting a War of Independence, and Irish whiskey became a major casualty. Prohibition in the US also badly hit exports. Scottish distillers were quick to seize the opportunity, and Scotch soon overtook Irish as the world’s favourite whiskey. In 1987, John Teeling launched Cooley Distillery, the first independent distillery in 100 years, marking the beginning of a renaissance for Irish whiskey. Irish whiskey is now the fastest-growing premium spirit category in the world, and Whiskey tourism is growing in Ireland, too, with 814,000 people visiting Irish whiskey attractions in 2017. "This was a great way to spend an afternoon. Excellent local whiskies mixed with local knowledge of Dublin. It gave me a completely insider view of the city that I didn’t expect. I can now talk with a little more authority on Irish whiskey (with an ‘e’!!) too ;)"
"It was a really enjoyable way to see Dublin and taste more lovely whiskeys. Gareth was excellent and knew his stuff. It was a great way to spend a few hours." "It was a rainy day in Spring in Dublin and what better way to spend it than sipping fine whiskey in three carefully-chosen bars. The tour was the “hidden Dublin” tour and it took us to places we didn’t know existed! Gareth knows his stuff and we tried from a diverse range of local whiskies. Excellent." © Copyright Dublin Whiskey Experience. All rights reserved.